Our staff tracks questions and comments sent in by customers and passes these on to the company owner and CEO. We appreciate our customers comments and suggestions. We want to hear from you. Send us your comments! “I wanted to say thanks. Your grid repair product is amazing! 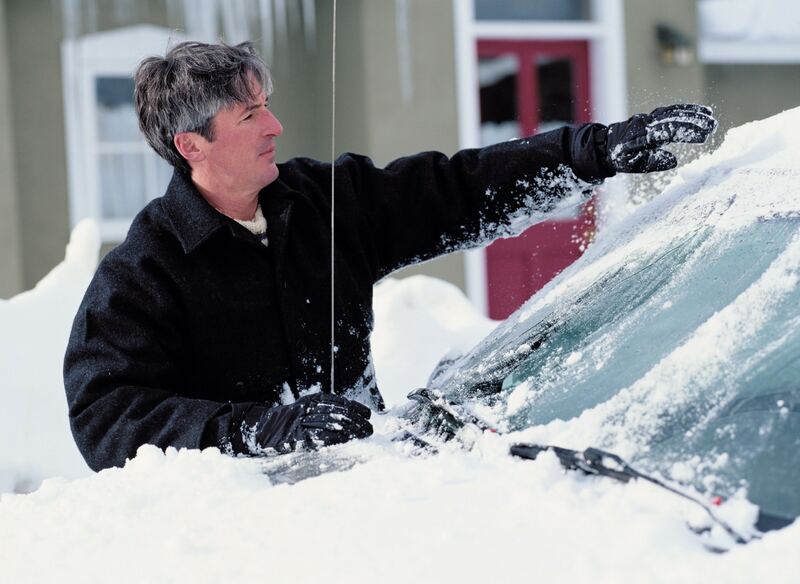 “Just wanted to send a big THANK YOU for the easy to use rear window defroster tab repair kit! “I wanted to let you guys know how awesome your product is. “After searching for hours on the internet, and coming across your website numerous times, I was to skeptical to try it. Because of this, I found a small packet of “conductive adhesive” at a local auto parts store after searching and calling numerous numbers from the phone book. After following the directions carefully, I ripped the tab back off the window (ouch), and re-attached it with the adhesive after careful preparation. The connection looked perfect, but didnt perform nearly as good as it looked. From the moment it was reattached, it didn’t work at all. Finally, one of my friends offered to re-solder the tab back on to the window. After ripping the tab stuck on with adhesives for the second time, the tab was re-attached and worked beautifully. Once summer rolled around, a hot day caused some of the solder to melt and the tab was once again detached from my window. Finally, I began searching for new windows. $900 was hard to swallow, but having no luck with adhesives in the past, I was definitely reluctant to try your product. One day, however, I broke down and ordered a new Uni-Clip and the Frostfighter 2000 two-part conductive epoxy. The window around where the tab was originally attached had gone through so much, there was barely any paint left on the back window (and no hope from me). I prepared the area and the new clip, and it made a good connection. I let it cure as directed; made sure it stayed very warm to cure, and waited to re-attach the wire to the clip. “I recently bought a used 1998 Lincoln Continental. The rear tab was missing from the rear window which I missed when I purchase the vehicle! I tried every window repair establishment in the yellow pages and everyone is closed up because of the economy! I found 2 out of 20 window repair establishments and both of them did not repair rear windows tabs. Instead they wanted $700 to $800 dollars to replace the rear window in order to fix this problem. I called Ford, they had no way to repair this; nor did they know anyone who could. My neighbor who worked for a Chevrolet dealership said that when he was there that they had no luck in repairing the tabs to the window! I researched the internet on how to repair the tab and found sites that it said it would soldered with a soldering gun. So I made a tab out of metal and tried to solder it with 2 different type of soldering wire and paste and it failed miserably. Also tried different glues with no luck. Back to the internet! I found your web site and I was skeptical about your tab bonding kit! I even hesitated for a week before purchasing it with the tabs. In the latest Frost Fighter Customer Satisfaction Poll we were pleased to see that Frost Fighter customers are having good repair experiences using their defroster repair kits. NORTH HAMPTON – A police officer thwarted two alleged thieves by observing a small clue on a cold, wintry night. Officer Gary Homiak responded to the area of a reported residential burglary in progress Monday, Dec. 30, at 3:30 a.m. On his way to the scene of the crime, he noticed a vehicle driving through the neighborhood with no frost on the windows. “He thought to himself, “That car doesn’t have any frost on it,” said North Hampton Detective Josh Skokel. “‘Any car that is just starting at this hour of the morning would have frost.’” Homiak pulled the vehicle over and just happened to see through the hatchback window two laptop computers, a compact disc player, a purse and a guitar – the same items reported stolen moments ago, Skokel said.